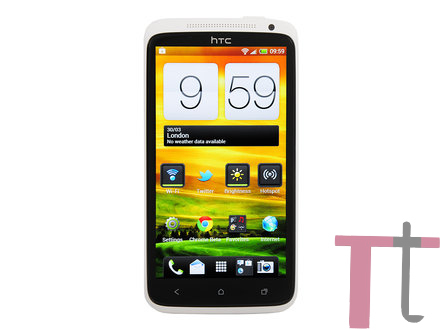 Htc One to the power of x , yes that is the latest phone launched by htc , the One X . Apart from a little tweaks and bugs on tegra 3 chip model and the sense 4.0 , This phone has the capability to run over any other phone while running side by side with the samsung galaxy s3 (and some may say add Sony Xperia S to the competition but htc one x narrows sony just by an inch! ) . We knew something was coming new to MWC (mobile world congress) when htc launched Titan II at CES . So here we have it , the all new htc one series that has one v , one s and one x . Bring it on htc , We want more of you . The delicious design of one x might even tempt you to taste or bite it. This happened to me once when I first saw the Nokia N9 (the same design of nokia lumia 800 and 900) . The curvy edges and the glass feels more premium than an iPhone 4s . Like the Nokia Lumia 800, this handset proves that you can achieve a high-end feel without relying on aluminium or glass. The One X is made from polycarbonate – posh plastic, basically – making it light in spite of its size. The unibody frame means it all holds together effortlessly, with no creaking, no matter how much you try and flex it. This mighty warrior has a 1.5 GHz quad-core processor which is the best processor on a smartphone till date . The phone is also the first to employ NVIDIA Tegra quad core which makes this phone super fast . The videos and games flow like butter on the Htc One X . 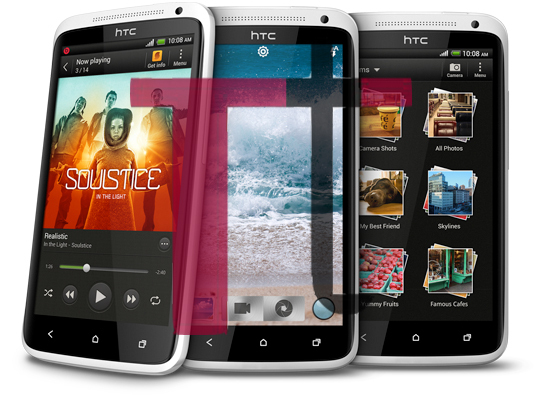 The touch responses of htc one x are great and the speeds of operation of it will knock you out . About the screen , One X has 4.7 inch super lcd 2 capacitive touch screen and the screen is curvy at the either sides which we first saw at Nokia Lumia 800/900. The display resolution is exactly the same as iphone 4s which is 312 ppi . Note that htc one x has 4.7 inch screen and iphone 4s has 3.5 inch screen and yet they both have the same resolution index ! Apple needs to grow up now . 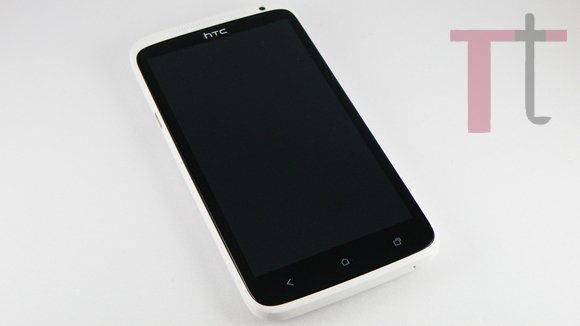 The Htc One X boasts a big 8 mp primary camera and 1.3 mp secondary camera . You would yousing htc one x 's camera a lot as it shoots video or take pics at 1080p HD clarity and its awesome . The camera of htc one x comes with backside illuminated sensor and LED flash . 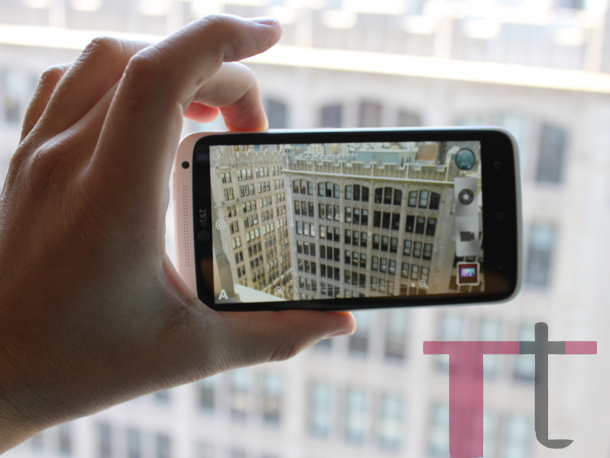 Htc made camera app so robust that you may not even need a photo app like the Instagram . You can take stills while shooting videos or even shoot stills from the videos that you play after recording them . A similar feature is seen in Samsung Galaxy S3 . At the end , this would never stop satisfying you with your requirements because it has more than enough , which beats any phone around in the market since a while .